What position am I applying to? Criminalistics or Forensic Science? There can be quite a bit of confusion about the differences between criminalistics and forensic science and I receive many questions when students find themselves applying to Criminalist positions vs. Crime Scene (or Evidence Technician) Investigators. To help clear up this confusion, I've included post a link to video (just click on the picture below) I did focusing on a chapter, from two individuals, Jerry Chisum and Brent Turvey, from their book "Crime Scene Reconstruction." They do a great job of dissecting the different disciplines of criminalistics and putting forth, in simple terms, the breaking down of forensic science and criminalistics. When you view the video, pay particular attention to the definition of Forensic Science: Forensic science and the application of specific and scientific knowledge to criminal or civil cases, but more importantly, if you look what falls under forensic science you will see “Criminalistics”. 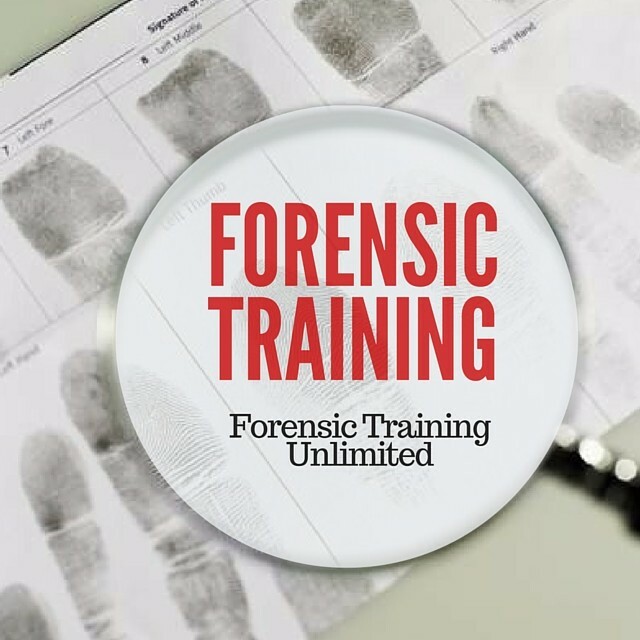 Criminalistics includes all those particular specialized disciplines such as forensic biology, serology, chemistry, and pattern comparison. So, forensic science is much like the umbrella of all these disciplines, and underneath that umbrella falls criminalistics. As I’ve written before, don't be surprised if you're applying for a position and it reads criminalistics, and it outlines all the duties that a crime scene investigator does. This can be very common but don’t let it confuse you. Depending upon the agency, a crime scene investigator may be required to conduct some, but not all, duties normally given to a criminalist and vice versa. In addition, remember that there may be educational differences for forensic science or a crime scene investigator versus a criminalist. So, you need to keep that in mind. But again, this particular article, this chapter, does a great job breaking things down for you so you can get a better overall view of forensic science and how it's related to criminalistics or actually vice versa. A criminalist position requires a hard science, such as chemistry, biology, microbiology, organic chemistry, and physical chemistry, whereas a crime scene investigator generally does not—but again, it depends upon the agency. So, don't get confused and don't get too wrapped up into what one means versus what another one means. Just understand and appreciate that there is a direct relationship between the two and understand differences that do exist.